I felt like I'd lost everything. My home, my girlfriend, my friends, they were all washed away by a group of shape shifter thugs who were determined to keep their boots on the throat of every wolf and hybrid in North America. I thought Ash, Kristin and I were in for a few quiet weeks. I didn't realize one of my companions was a ticking bomb or that the other was hiding a secret that was going to change the world as I knew it. 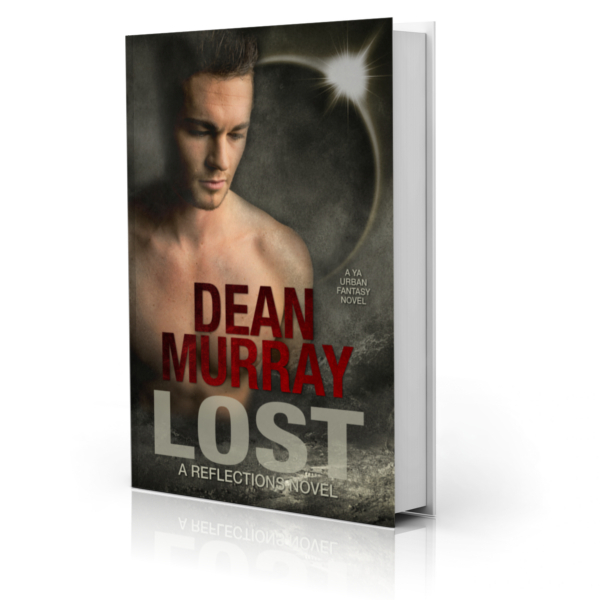 Lost is a clean Young Adult Paranormal Romance novel with a perfect 5-star rating on Amazon.